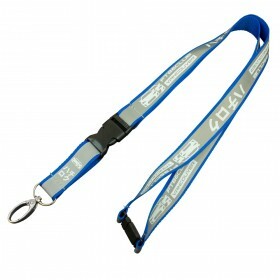 Adjustable lanyards have great potential for anyone that needs flexibility in their job or environment. 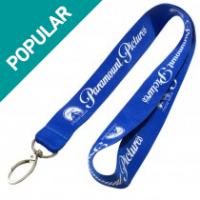 They are very popular in the medical field as these lanyards can be resized to fit the wearer. 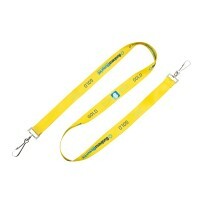 In an emergency situation, with a patient perhaps, the lanyard can be quickly shortened with ease. Once adjusted, the medical team would not have to worry about a long lanyard getting in their way. They are also a perfect choice for anyone operating dangerous machinery. The adjustable feature that these lanyards come equipped with help employees avoid getting their lanyard caught in machinery, (etc.). Fittings for safety such as the short release clip are re-located to the side and your logo and information is applied to fit in with this arrangement. Who do the adjustable lanyards suit? Companies operating dangerous equipment or rotating machinery where a lose hanging lanyard could become caught. Aviation companies and manufactures almost always choose adjustable lanyards so they can be adjusted close to the body and don't flap around during dangerous operations where health and safety is a concern. Although these lanyards are ideal for people in high risk situations, they can be uses at almost any venue or businesses that uses lanyards. Adjustable lanyards give employees the control of adjusting the height of their ID cards, badge holders or keys, making them extremely convenient for anyone. They feature a standard safety fitting, and can contribute to preventing injury in almost any workplace. 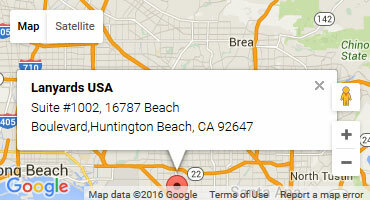 They are also very helpful to sports team coaches and gym teachers who are active on a regular basis. When its time to get physical, the lanyards can simply be shortened to avoid them swinging around during games, practices, or classes. Custom made is the way to go! 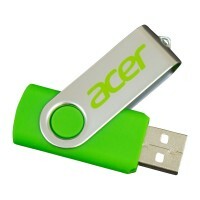 Flexible, according to the needs of the user. One size does not fit all in today’s world and this is precisely why you should think of adjustable lanyards for your requirements. Why should you choose adjustable lanyards? 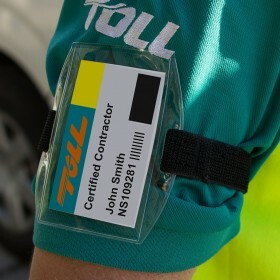 Lanyards have a huge range of uses and they are primarily meant to make things convenient for the user. Choosing a product that can be adjusted to the user’s specific needs is a great idea. The adjustments in the lanyard can be made in many ways. 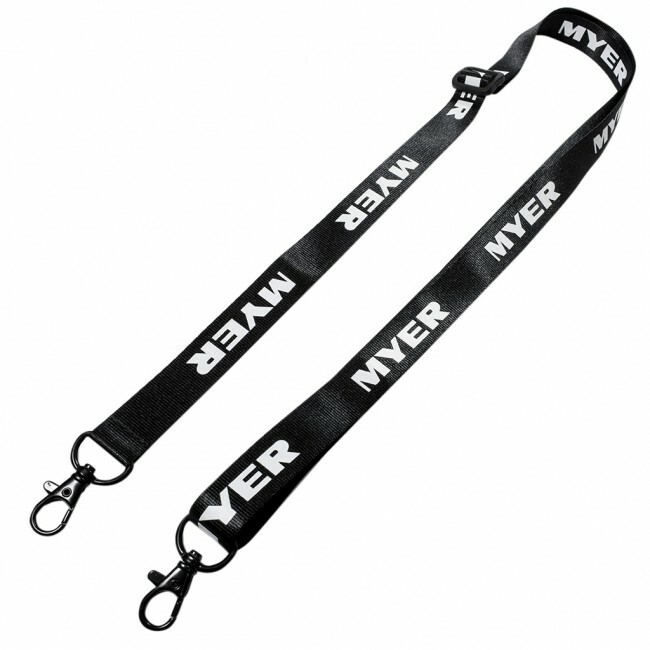 You can make the lanyard shorter for people who do not want it getting caught in machinery they may be operating. 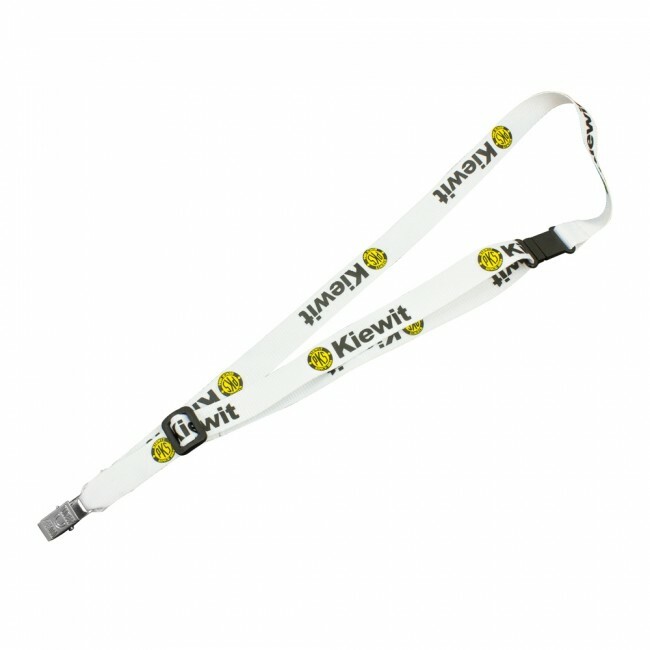 You can choose different widths of the lanyard as well to fit your branding message, company name, logo, slogans and so on. Fittings and accessories can also be customized. The biggest benefit of choosing an adjustable lanyard is the safety angle. People that work in industries such as aviation need to ensure there are no loose bits of clothing or accessories that can get entangled in moving machinery. 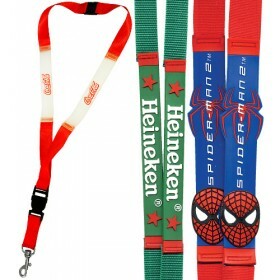 An adjustable lanyard will allow them to carry their ID badges or any other item, such as keys, with a short lanyard length. This also makes it easier for your items to be stowed away. How to get the right lanyard? Think about the intended use of the lanyard and make sure that an adjustable lanyard will be the right choice for your business or event. You may need a multi safety lanyard instead, but if you do need the lanyard to adjust in length then adjustable is the best option for you. 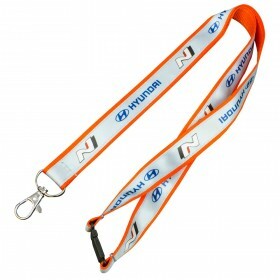 If you require printing on the lanyard then don't forget to supply us your print requirements along with any logos you want printed onto the length of the lanyard. We offer multiple vibrant colors for your lanyard, as well as your business name and/or logo. We use pantone coloring on most of our lanyards which ensures beautiful, vibrant colors that will last. When you brand your lanyards, you will give your business/event a more professional appearance. 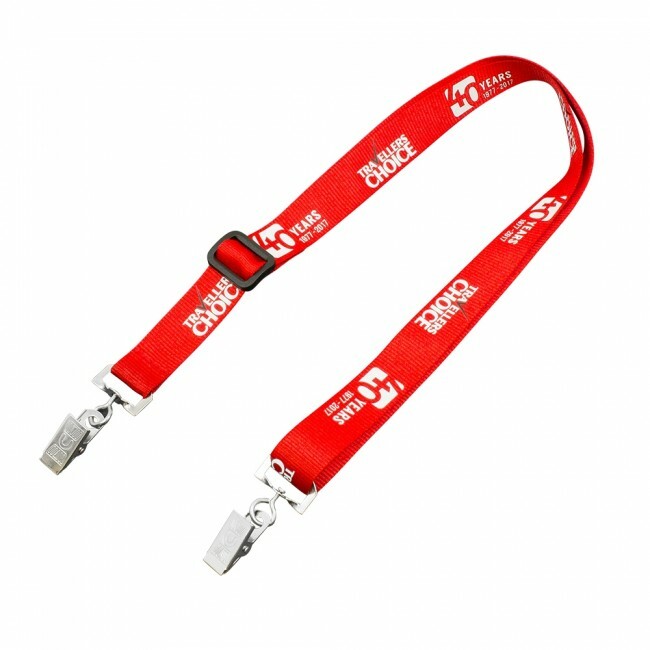 Branded lanyards will also give your business or company a promotional boost by providing company exposure. 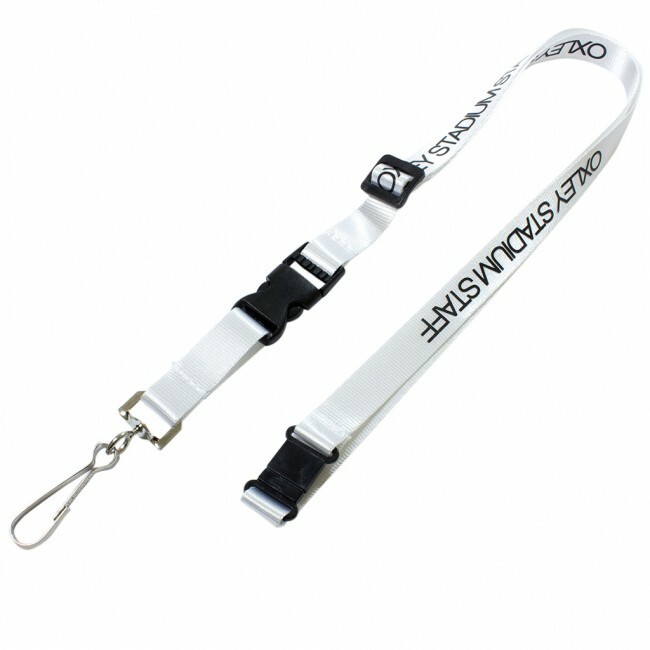 Adjustable lanyards can provide your business with safety, security, and added exposure. Available in 10, 15, 20 and 25mm widths.